Will Make Beats For Food : Apt. 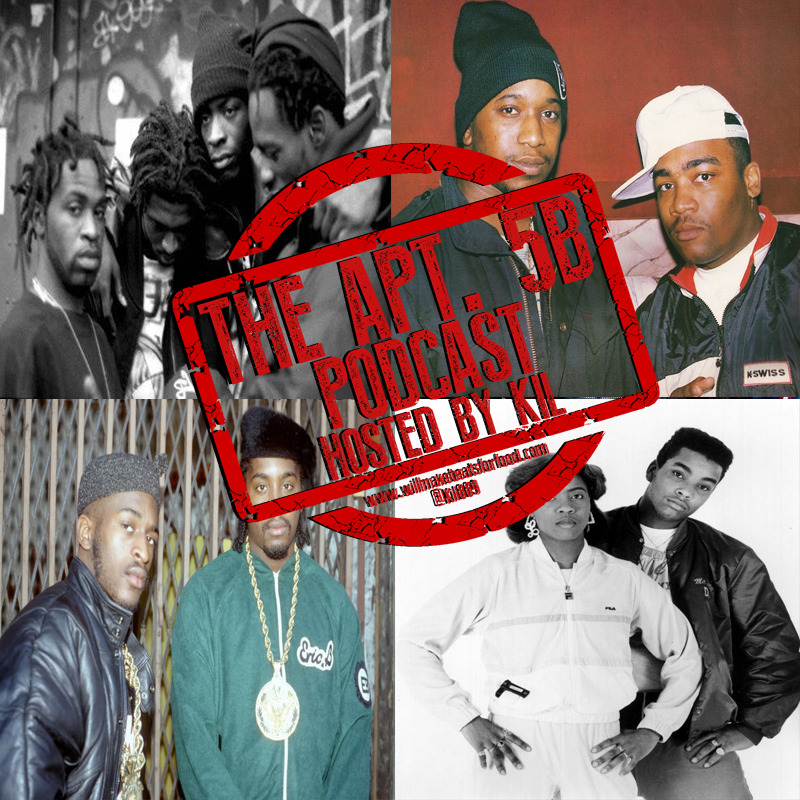 5B Podcast Hosted by Kil: What Do You Do Again? Apt. 5B Podcast Hosted by Kil: What Do You Do Again? Ever wonder what Jarobi did in Tribe? What about those other 2 cats in the Lost Boyz? Did Rakim and Kool G. REALLY need Eric B. & Polo? Did Gladys Knight REALLY need the Pips? Yup...this week's episode of my podcast Apt. 5B with Porsha, Vegas, Vern, JR, Tone, Nick and DJ Wreck 1 is all about asking and answering those important questions! As always you can trust and believe this is just ANOTHER dope ep! And don't forget to subscribe to our You Tube and Mixcloud pages!